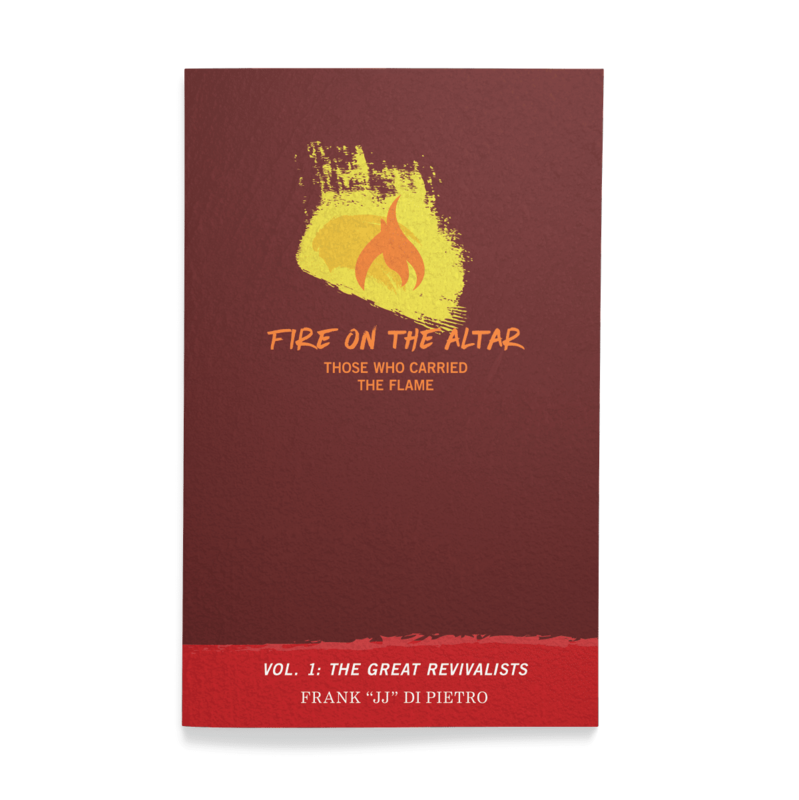 Throughout the history of the Church, God has sent “flames of fire” to stir up His people and turn the world upside down. 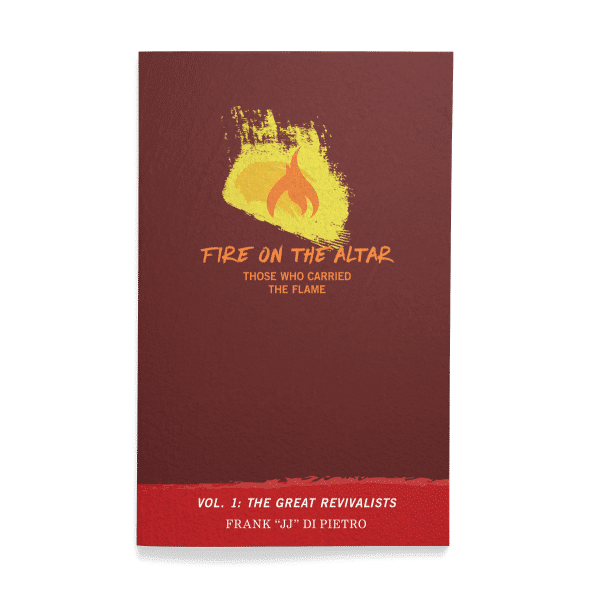 These great preachers and teachers ignited the flames of revival, challenged the course of the Church, and changed the history of the world forever. 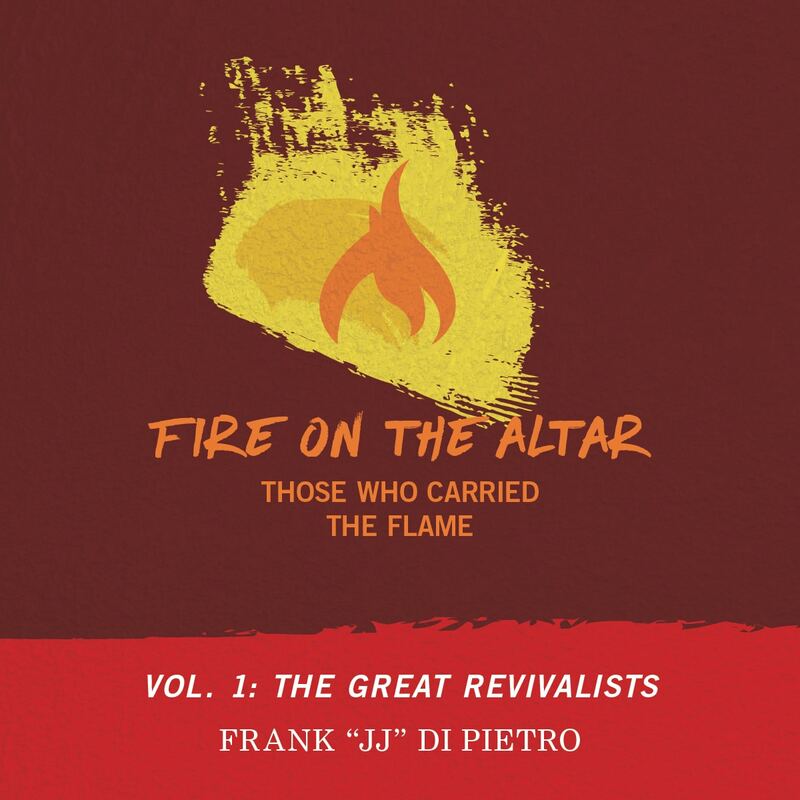 In the Fire on the Altar series, author Frank “JJ” Di Pietro captures the inspiring stories of these firebrands, bringing them back to life with engaging first-hand accounts and fascinating historical details. 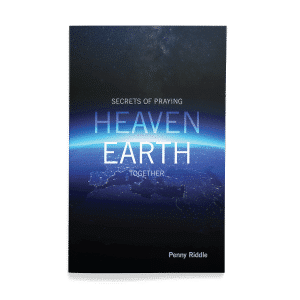 The short chapters are quick to read, making it easy to work a burst of inspiration into your busy routine. 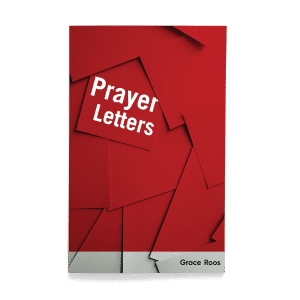 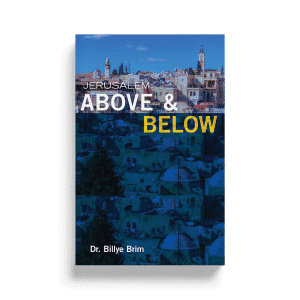 Whether you use them for daily devotions or read it as an engaging introduction to Church history, these snapshots of glory are sure to enable a new generation of warriors.